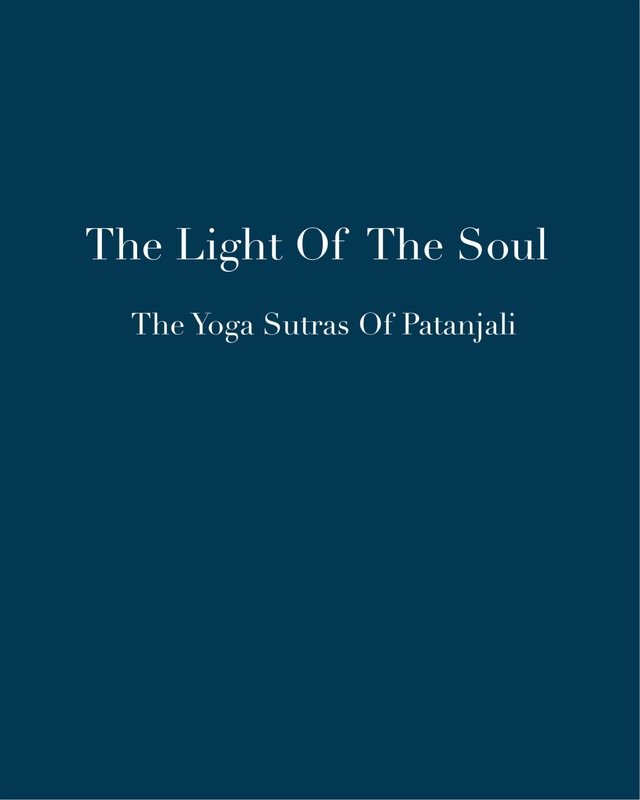 Sutras 18-23 in Patanjali’s Yoga Sutras focus on a primary result intended from meditation: access to and recognition of the qualities of the Soul or inner Presence. Ishvara is the name Patanjali uses for this inner Beingness. that meditation is a constant unfolding mastery and that the qualities, energies, Presence, and Awareness discovered and accessed equally constantly unfold. Thus the five sutras on Ishvara report the next sequential unfolding in the awareness of the practitioner of yoga (meditation): the qualities, energy, Presence, and levels of Awareness of the majestic Soul. This was the focus of last night’s Light of the Soul teleconference discussion group. We did not take up Alice Bailey’s detail or much of her tack but instead stayed with Patanjali’s sutras and the simplicity of them. This provided its own richness and clarity. Esoteric students or students of the Master Dk’s work and Alice Bailey will find much of value in this podcast. You are openly invited to this study/discussion group. We take up Sutras 28-32 next Sunday. This entry was posted in Patanjali, Raja Yoga and tagged Alice Bailey, Ishvara, Master DK, meditation, Patanjali, the Soul, Yoga Sutras. Bookmark the permalink.